Facebook is one of the most popular social networks and that have more active users have every month. However, there are many things that Mark Zuckerberg’s social network does not allow us to do natively. Among many things, for example, Facebook does not allow us to save conversations of Facebook Messenger in our computer. However, with certain third-party tools, we will be able to do many of them. Here’s how to do these 5 things that Facebook does not let you do. Let us see all the 5 important features that we can do with Facebook here. Comparatively the usage of Facebook Mobile is easier than using it on the desktop. We use to chat with our friends instantly from our Messenger application on mobile. However, Facebook does not allow to save those conversations that we have maintained in Messenger from the browser, therefore if you are of those who use Google Chrome or Mozilla Firefox, there is an extension that allows us to do it without any problem. 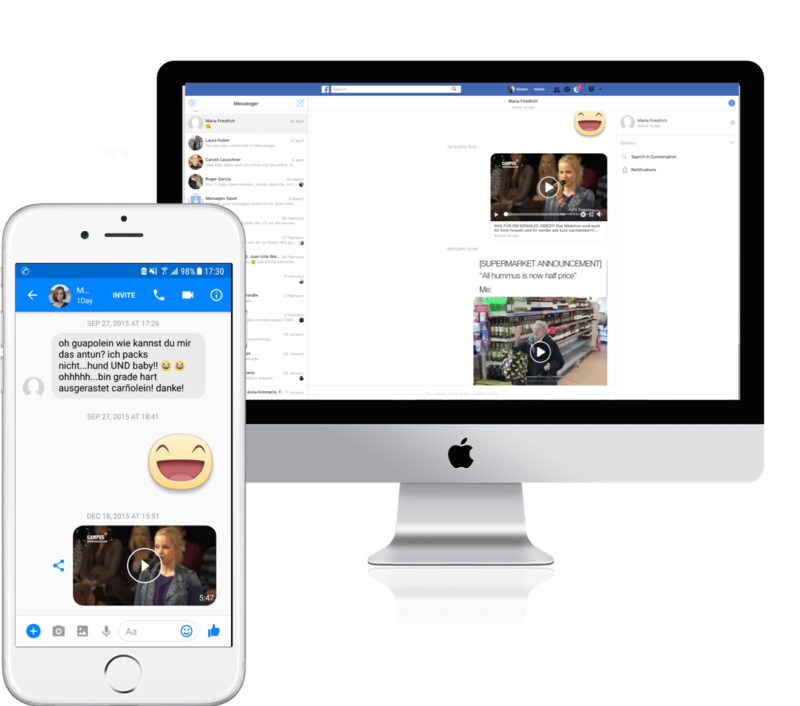 The extension is called Chat Saver and as its name indicates, allows us to save conversations of Facebook Messenger on the computer. Having Chat Saver installed in the browser, we can easily download the chat with any friend of the network. Speaking of Facebook Messenger, the social network of Zuckerberg does not have any official client to chat in Windows, Linux or Mac, that’s why we want to show Caprine. This is a standalone application for Messenger to use without Facebook and it also has some interesting settings, such as preventing others from viewing our status, a dark mode and certain privacy settings. You can download Caprine for Windows, Mac and Linux for free. The truth is that in this aspect Facebook does not make things easy. It is true that we can download some of our photos on the social network in a more or less simple way, but when we want to download certain photos or videos like those of a group or event, the truth is that it is almost impossible. But luckily, we can take advantage of the extension Facebook Backup Photos & Videos that have been developed for the Google Chrome browser. With this extension installed in the browser, simply go to a group, page or event, click on the icon of the extension and there you can see the options to backup or download the photos and videos that appear. 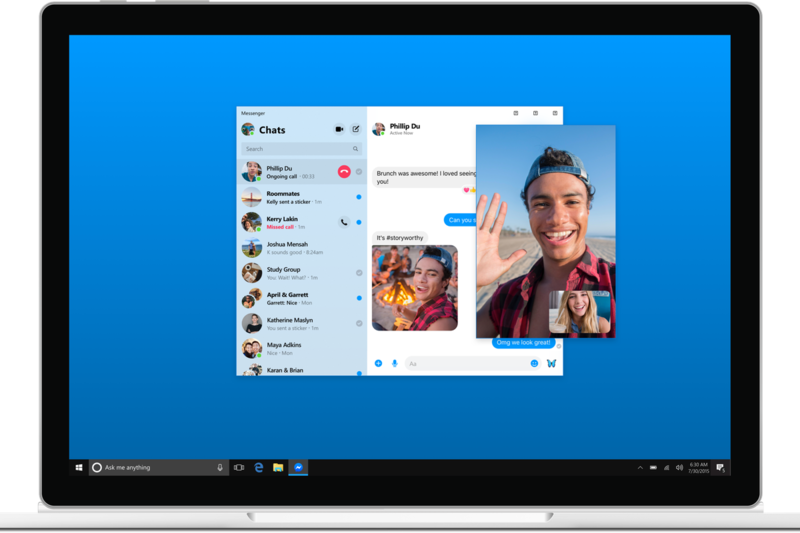 Unlike the desktop, when we talk about using the social network and Messenger from the mobile, these are available in two applications separately. 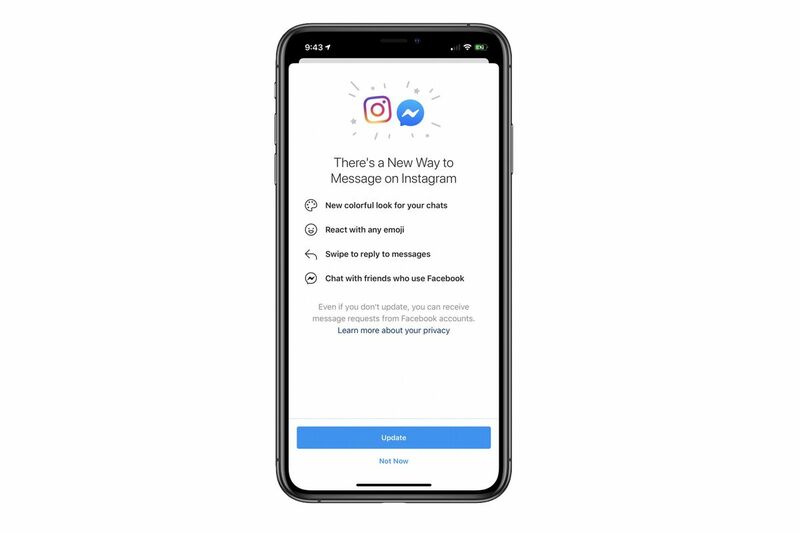 To avoid this, there is an application available for both iOS and Android that allows us to use Facebook and Messenger from a single application. We refer to Friendly, an app that we can get for free and also offers some interesting functions such as filtering the news page by keyword, etc. By all is known the particular war between Facebook and YouTube to become an increasingly large video platform. 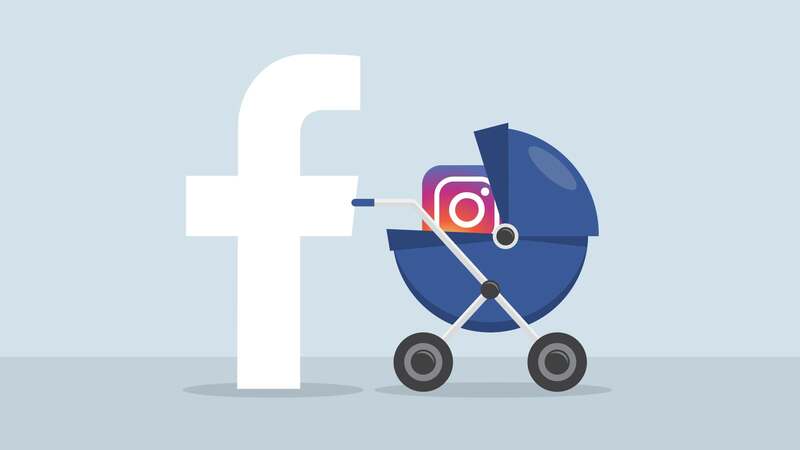 Although the truth is that you should not forget that video platform such as YouTube, while Facebook is a social network that has been adapting to the needs and trends of the moment. The point is that when we want to publish a YouTube video on Mark Zuckerberg’s social network, it does not allow it to be played automatically and sometimes makes it mandatory to open the video in a new tab. However, YT2FB is an application that converts a link to a YouTube video into a Facebook video that is shown as a video of the social network itself. 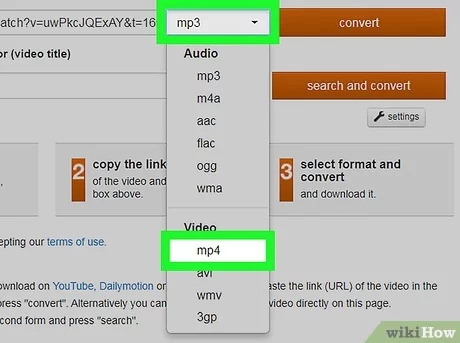 To use this tool online, you just have to go to http://yt2fb.com/, indicate the link to YouTube and convert it to publish it on the social network. I hope this article will help you to perform all the impossible things of Facebook to possible with some third party apps. If you have any queries regarding any of the apps, let us know in the comment section below. We will get back to you to solve all your queries as soon as possible. Would you like to add any other important points to this article? Then let us know them in the below comment box. We will review it and add those in this article in the next update. What else (Features) you are expecting to do with Facebook?